This is a stream that Treyarch did on Periscope live from Comic Con 2015. 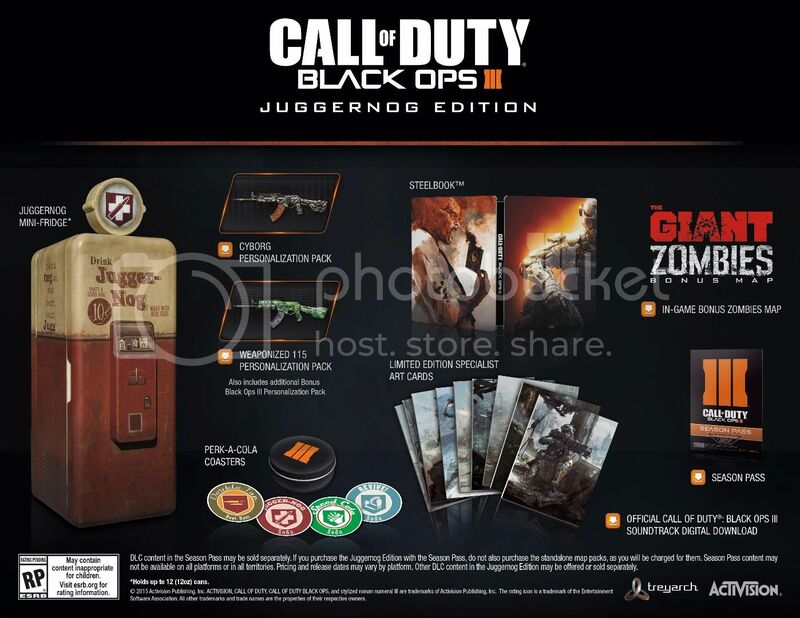 It is a 15 minute chat with Jason Blundell, Craig Houston & Mark Lamia about the Black Ops III: Juggernog Collectors Edition showing the Juggernog fridge. Alot of it is chit-chat, but they also talk some interesting things involving the complete storyline. Thank you for posting this, PINNAZ.